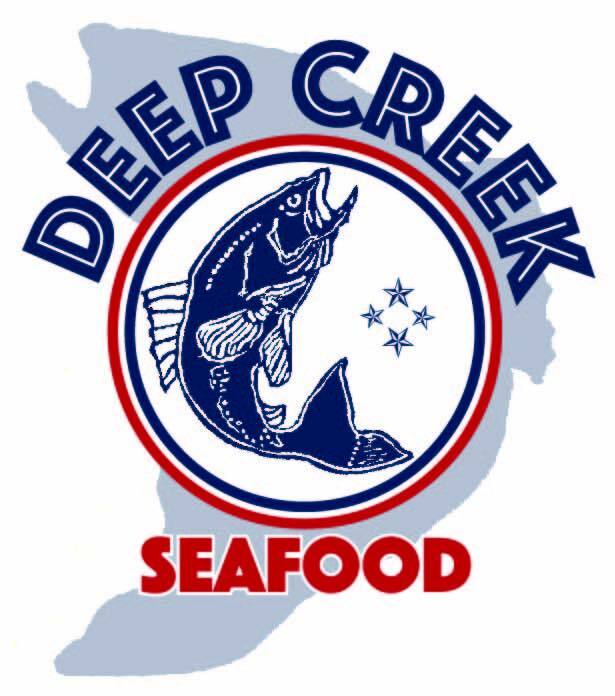 Deep Creek Seafood is a family-owned restaurant in Oakland, Maryland. We’ve been in the restaurant industry for over 15 years and while we’ve vacationed at the lake as long as we can remember, we finally followed our dream and opened the restaurant in September 2015. So, stop on by. We can’t wait to see you.